A chance for us to learn what you thought about the activities you have attended in order to help us to improve our future events. * 1. How many Legacy to Landscape activities have you attended so far? * 3. Which age group are you? * 5. How did you find out about our events and activities? * 6. 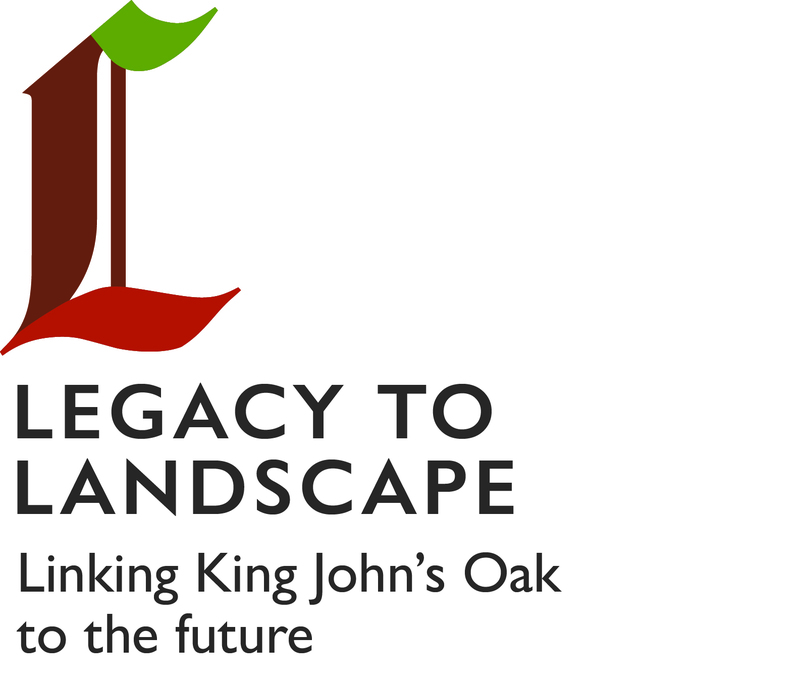 Are you likely to attend any future Legacy to Landscape activities? * 7. If yes, what sort of event would you attend? * 8. If your answer to Question 6 was no, please tell us why not. * 9. Which of the following statements do you feel applies to your Legacy to Landscape experience? This question is for the benefit of our funders. I went along to something i would not normaly do. I helped find and record something. I gave up my time to help make a difference. * 10. Please give us any other feedback and your ideas for future events. * 11. If we were to develop a follow-on project what sort of activities would you like?